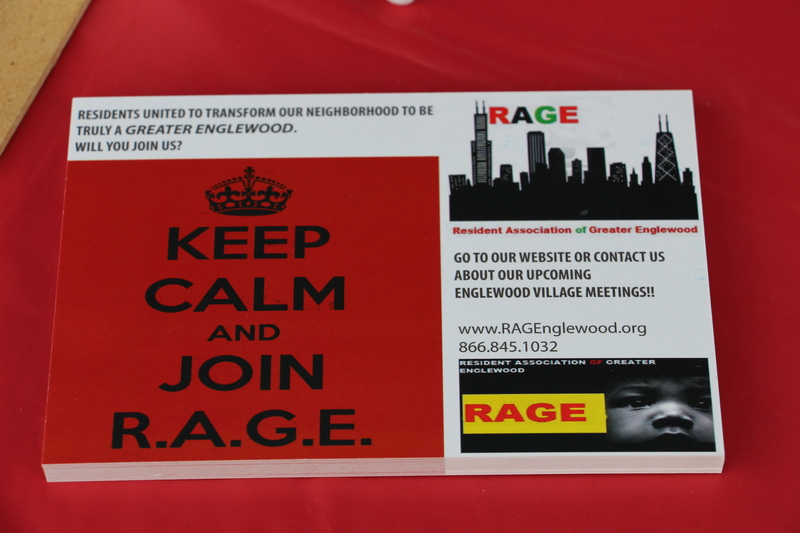 Thank you for your interest in joining the Resident Association of Greater Englewood – R.A.G.E. Download our updated brochure or RAGE Membership Orientation Slides! Please complete above web application and pay your membership dues online below! Membership dues help R.A.G.E. 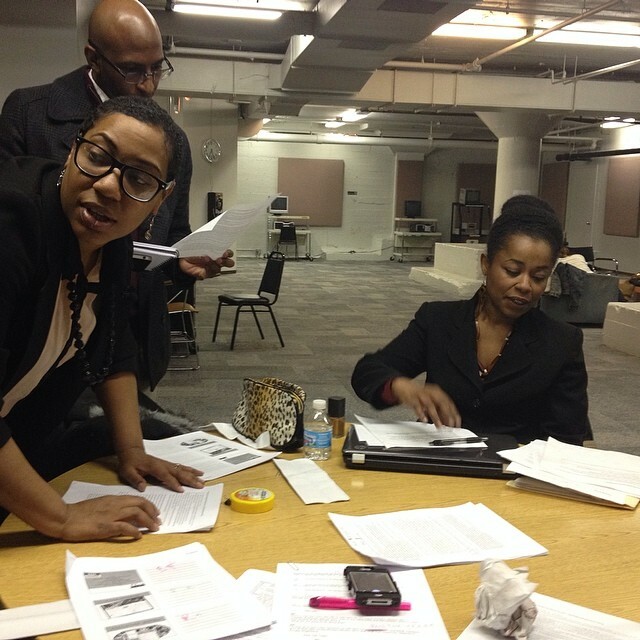 in its efforts in the Englewood community, such as events, printing costs, and other expenses. Once we receive your completed application, our Membership Team will be in contact with you to help you get started with the association and update you on the latest news/upcoming event. Build relationships with residents, businesses and schools in the community. Received up-to-date information that can impact the neighborhood. Members of R.A.G.E. are viewed as a highly trusted resource for Englewood. Offered various opportunities to voice your concerns directly to elected officials, media, etc. Invited to serve on panels, attend exclusive workshops and training that pertain to civic engagement and more…. Membership is open to all residents, individuals and entities who have an interest in the betterment of the Greater Englewood community. Members include residents and non-residents of Greater Englewood. There are three levels of membership designed to suit your level of involvement — Executive, Affiliate and Associate. Executive Members are residents in the Greater Englewood neighborhood and have all rights of the organization including full voting rights on standards issues. These members participate or serve as leaders in the various R.A.G.E. action areas and acts as an ambassador for R.A.G.E when necessary. Executive members are also part of the decision-making process that may impact general membership. Executive Members will assist in recruiting new members; provide marketing support for RAGE through distributing flyers, letters, emails and other organizational literature regularly. They must attend 75% of R.A.G.E. meetings/events. Annual dues for Executive Members are $25. Affiliate Members will receive timely information from R.A.G.E. and take part in discussions. Affiliate members may serve/lead our action areas. This membership is intended for non-residents who support the mission of R.A.G.E. and would like to be more involved in the strategic direction of the association. Affiliate Members will assist in recruiting new members; provide marketing support for RAGE through distributing flyers, letters, emails and other organizational literature regularly. Annual dues for Affiliate Members are $20. Associate Members are individuals who support the mission of R.A.G.E and who wish to receive information regarding our activities, including posts from R.A.G.E. website and other informational mailings. Associate Members may attend all R.A.G.E. meetings (both public and private) and take part in the discussions but have no voting rights. Annual dues for Associate Members are $10. New for 2016! Friends of R.A.G.E. membership is designed to foster relationships between our members and reputable institutions or groups, this includes but not limited to; block clubs, faith-based institutions, schools, business or other entities whom support the mission of R.A.G.E. This membership provides the flexibility for these groups to be recognized publicly for their support and included in up to date information regarding our activities. Annual contribution for our Friends of R.A.G.E. program is $100. Application coming soon. come out snd get involved in the R.A.G.E it take s village to help our young youths out here in these streets.come and support your blocks. Please call me at 312/866-7435. Let me show you how TIF Works can put people in Englewood to work! My time has come to be more than a spectator of my community. I have grown up in Engelwood graduated from Luke O’ Toole, battled the hardships of attending Harper HS & rose above becoming a product of my environment and now I must give back, reach out to the youth who fallow me. As a film student I have an obligation to televise this bloody, tumultuous, mind altering revolution. 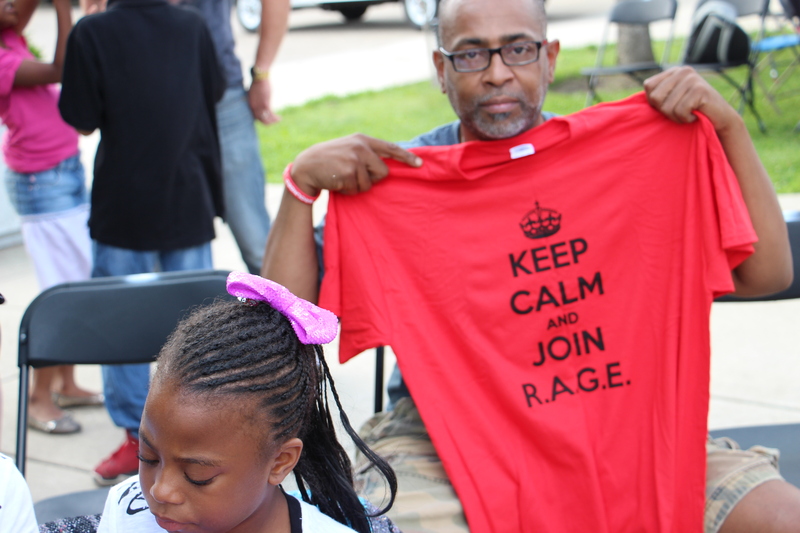 Change needs to occur in Chicago and I know RAGE is going to be at the Forefront of that change. I filled out a membership application online last week and looking forward to being a part of an organization that has such a positive impact on the Englewood community. The freedom, liberation, equality and justice depends on all of us. I’m ready to die for it. ARE YOU?